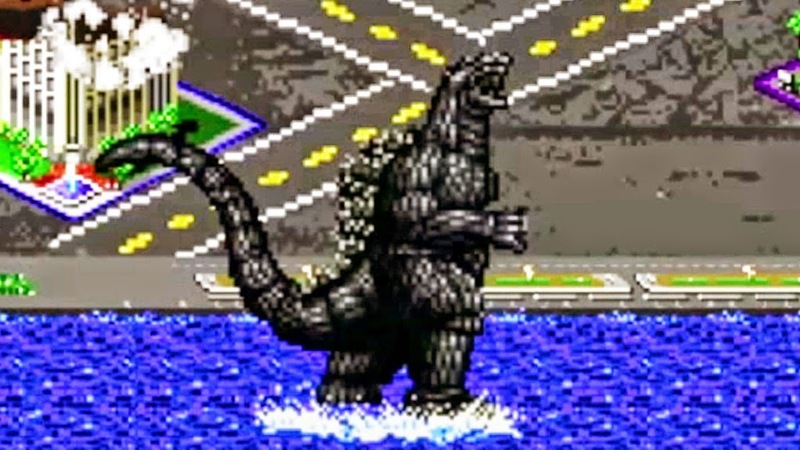 Blah Blah Blah Yackity Smackity: GO GO GODZILLA!!! 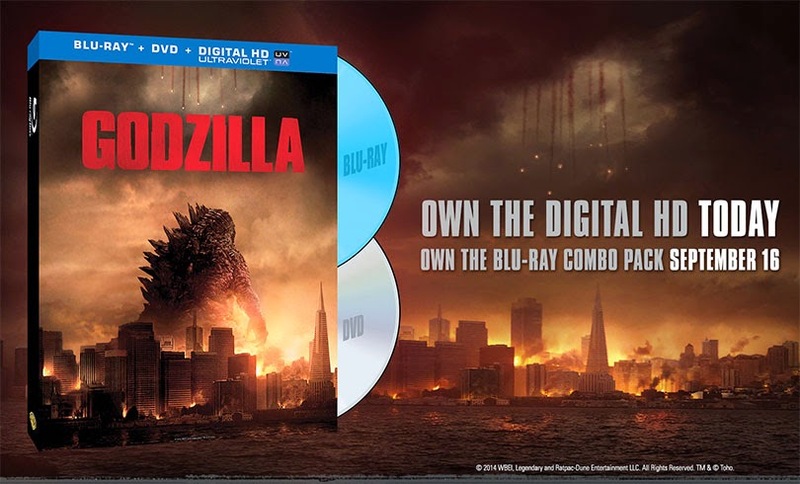 To celebrate Godzilla out on Digital and coming to retail September 16, here are a few Godzilla related tidbits. 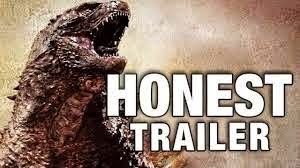 I don't agree with everything in this Honest Trailer, but it is funny. Are you going to get Godzilla? What tidbit did you like the most? The Frozen song is hilarious! 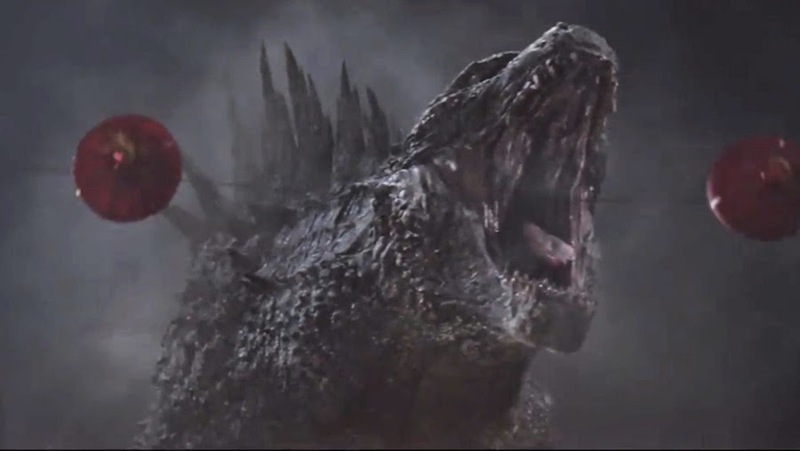 All of the Godzilla scenes in eight minutes? That's not much. Hopefully we see more of the big guy in the next film. I know what I'm buying next Tuesday! 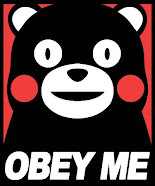 if you don't get Godzie, Godzie will get you! Next film should have more of the big guy! Ha! I heard he had his eyes on you Dez. Hard to believe Godzilla only had 8 minutes of screen time. No. Wait. It's not so surprising. Great stuff David. Huzzah Godzilla! Thanks Maurice! All the same I loved it! who is this godzilla-cat, i am going to loop the 8minutes for two hours and call it godzilla... wait does that make sense? You could do your own soundtrack to it too. Here is a picture of Godzilla-cat at his Hollywood walk of Fame Star. You know, I've NEVER seen any of the Godzilla movies??? Not one? Weird! I grew up on them. I now pass that on to my son. My daughter only liked my Frozen Godzilla crossover. She was actually singing the words to me! Godzilla let it go. Hilarious! It's amazing what people will cross over with Frozen! I love those honest trailers. They can make anything funny! I liked 'Godzilla', but it wasn't without problems. I think we've talked about it before. 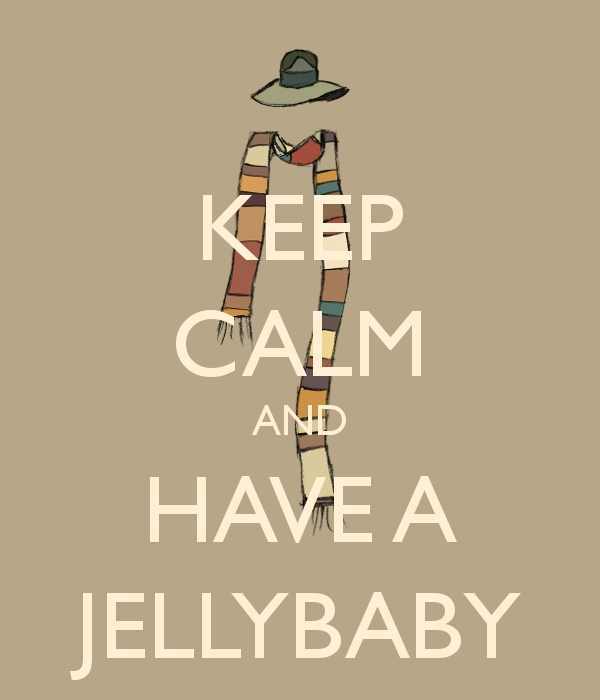 How did you like the Doctor Who ep this week? I may have to watch it again. I'm not sure I understood it. It was spooky cool! It either has plot holes, or we might get a better explanation in a future episode. I'm afraid I never watch trailers. They tend to tell the whole story so I don't see the point of actually buying a ticket to enjoy the show that's the same as the trailer only with boring bits in between less boring bits. Um... yeah. I have a feeling my hubby will buy this tomorrow. That means I'll be watching it at some point. It didn't take long for Godzilla to hit the stores! It has only been four months! The run time for movies are dwindling down. Also, I prefer the 8-bit video to that last movie.... There, I said it.